A team of astronomers announced the discovery of the celestial body farthest from the Sun within the solar system. 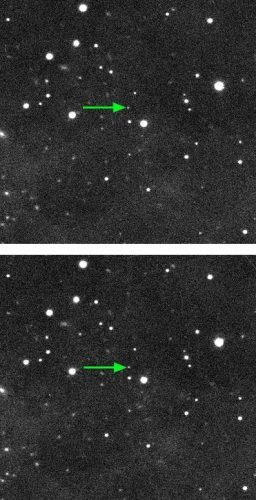 Cataloged as 2018 VG18 and nicknamed Farout, it was discovered by astronomers specializing in the search for Kuiper Belt Objects including the one nicknamed The Goblin, announced in October 2018. 2018 VG18 is much further away, currently at a distance from the Sun estimated around 120 times the Earth’s. 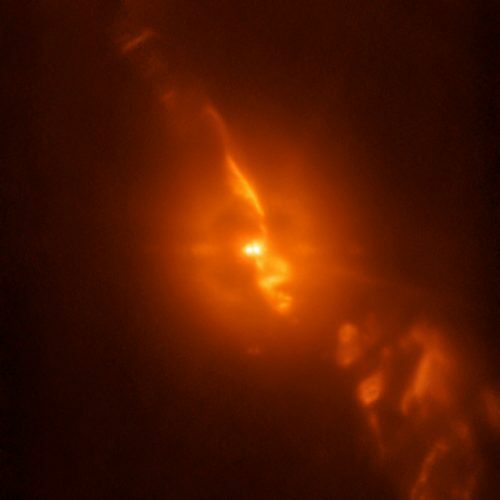 An article published in the journal “Astronomy & Astrophysics” describes a new observation of the R Aquarii binary system, consisting of a red giant of the type called Mira variable and a white dwarf. A team of researchers used that pair of stars as a target for a test of a new subsystem of the SPHERE instrument mounted on ESO’s VLT obtaining the clearest image captured so far of the turbulence existing in the system due to the fact that the white dwarf is stealing gas from its companion, worsening its agony. 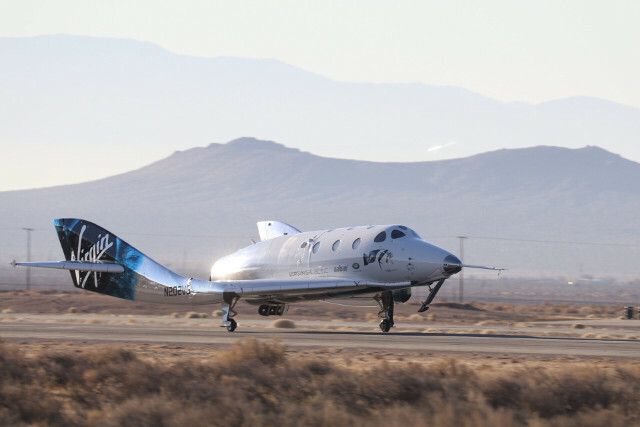 It was yesterday morning in California when Virgin Galactic’s SpaceShipTwo spaceplane called VSS Unity took off connected to its White Knight Two mother ship from the Mojave Air and Space Port. 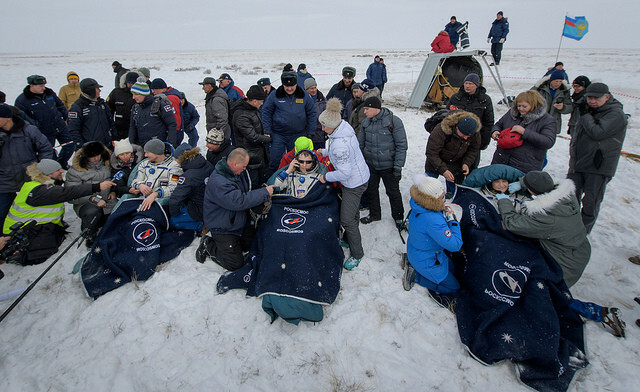 Once reached 15,000 meters (about 43,000 feet) above sea level, VSS Unity was dropped and its engine brought it to an altitude of 82.7 kilometers (about 51.4 miles), below the 100 kilometers (62 miles) of the Kármán Line which officially marks the border with the space but above the 80 kilometers (50 miles) considered by some institutions as that borderline.